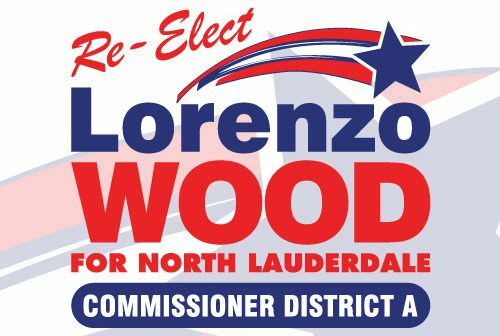 Lorenzo Wood was sworn into his first term of office, representing North Lauderdale’s District A, Tuesday, November 18, 2014. Commissioner Wood, an educator, started his career at Miami Lakes Middle School but was recruited to join the new Tequesta Trace Middle School, Weston, Florida, in 1991. There he taught social studies, became a department chairperson and bestowed the honor of Teacher of Year in 1995. While there, Commissioner Wood also taught GED Classes at Tequesta Trace Community School for several years. Lorenzo has served on numerous committees at the school and at the district level. In 2001, he became a high school administrator at Coral Springs High School and is now the Assistant Principal at Coral Glades High School.